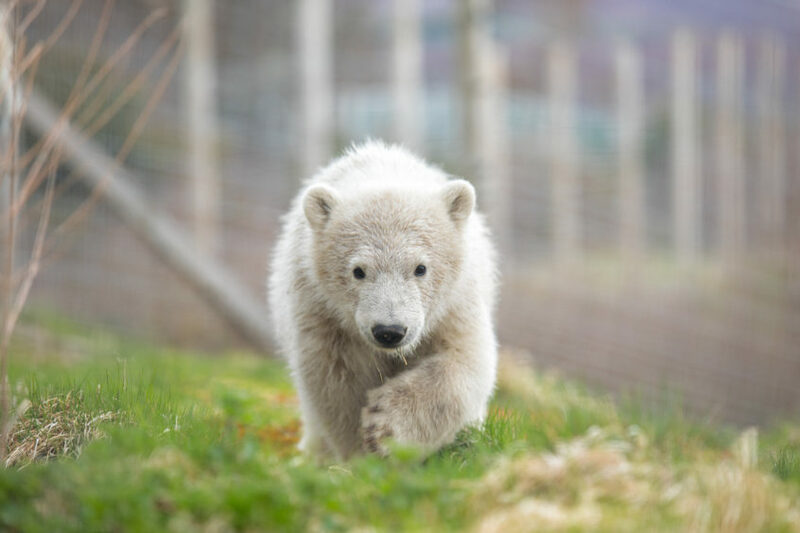 Hamish has attracted more than 200,000 visitors to the Highland Wildlife Park in Kingussie since taking his first steps outside in March. 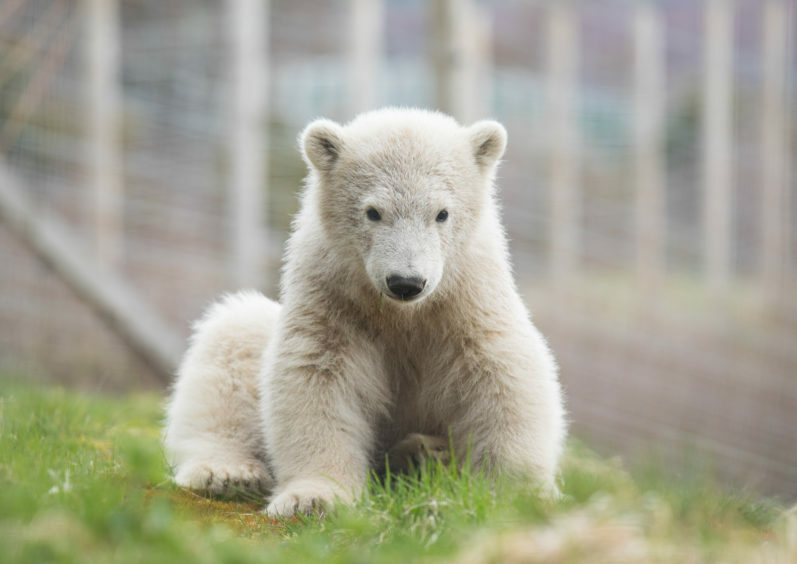 And today he was lavished with treats and a special cake made from ice as part of the celebrations for his first birthday. 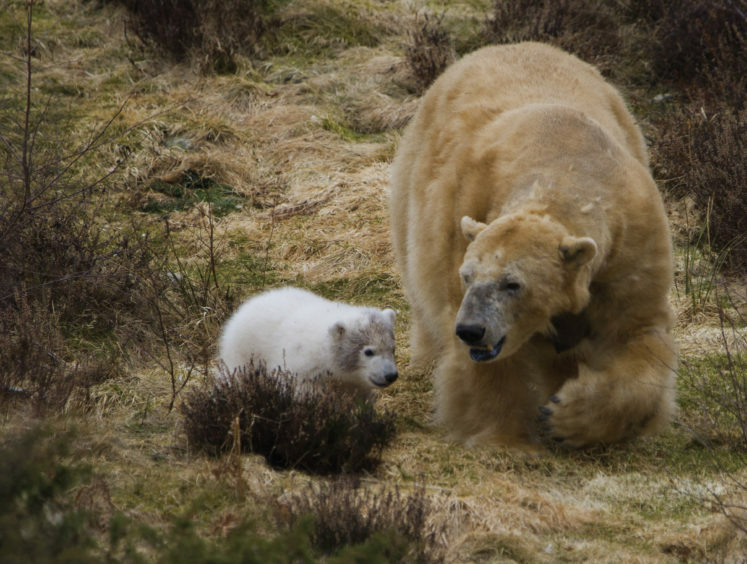 Hamish with mum Victoria in March 2018. 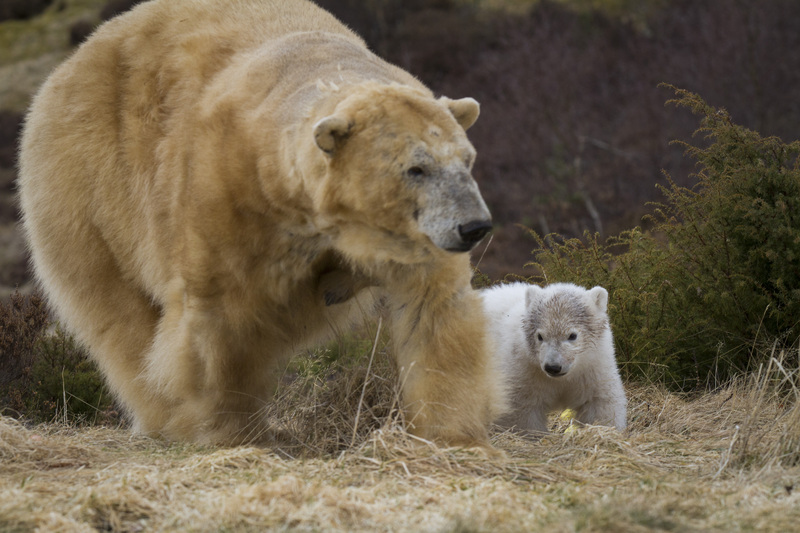 Una Richardson, the park’s head carnivore keeper, said: “It has been an incredible year and we’re really excited to be celebrating Hamish’s first birthday today. 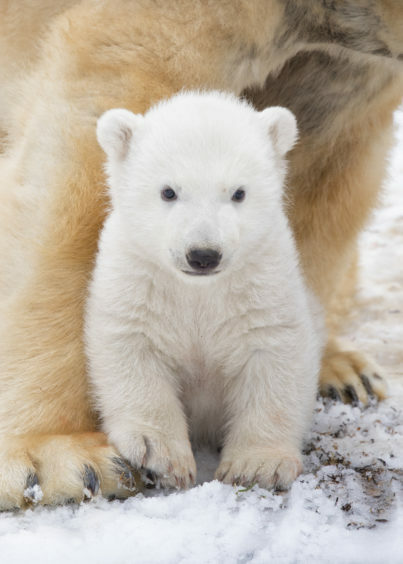 When they are born, polar bear cubs can weigh up to 700g – or 1.5lb. 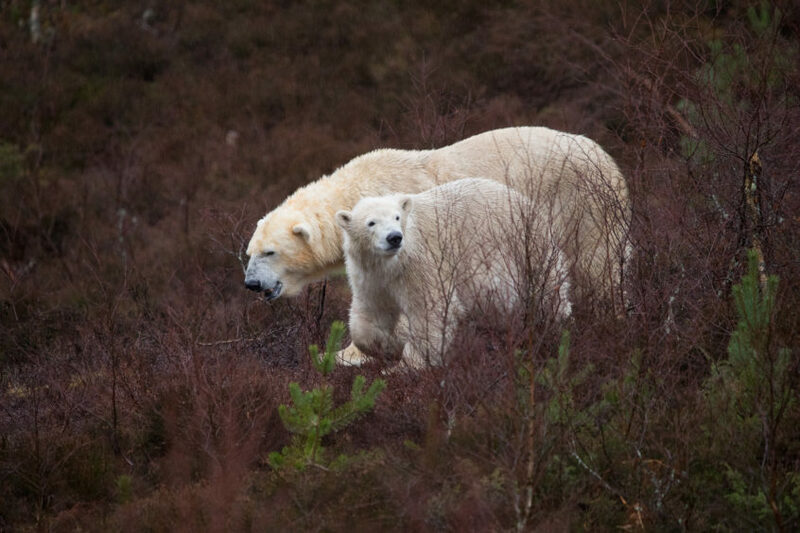 Hamish with mum Victoria in October 2018. 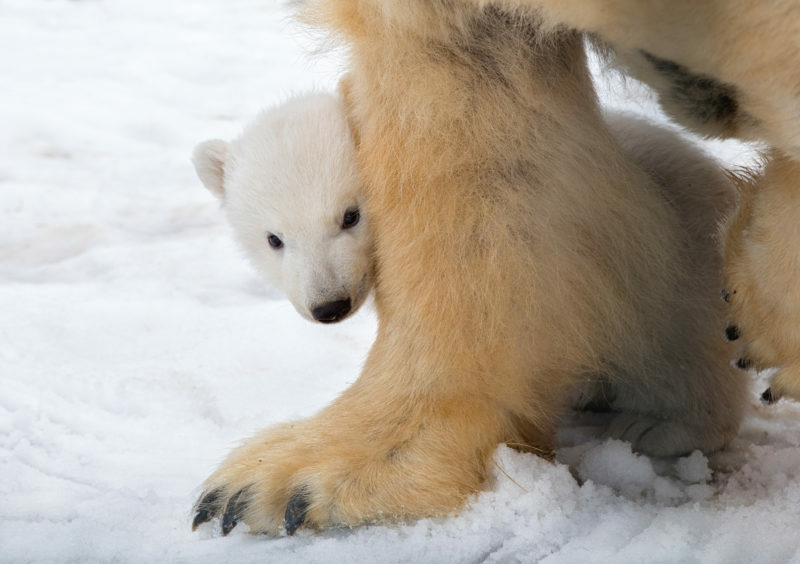 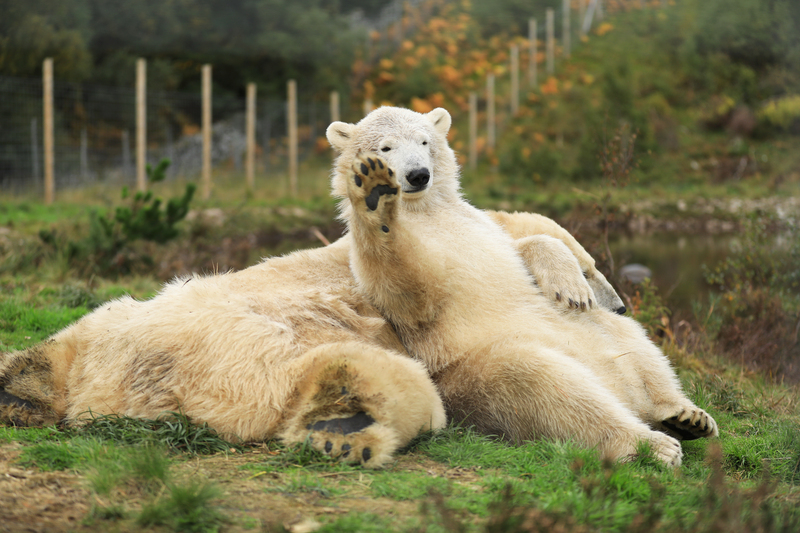 In the wild, polar bear cubs stay with their mothers for two to three years while they learn survival skills before setting off to start their own families. 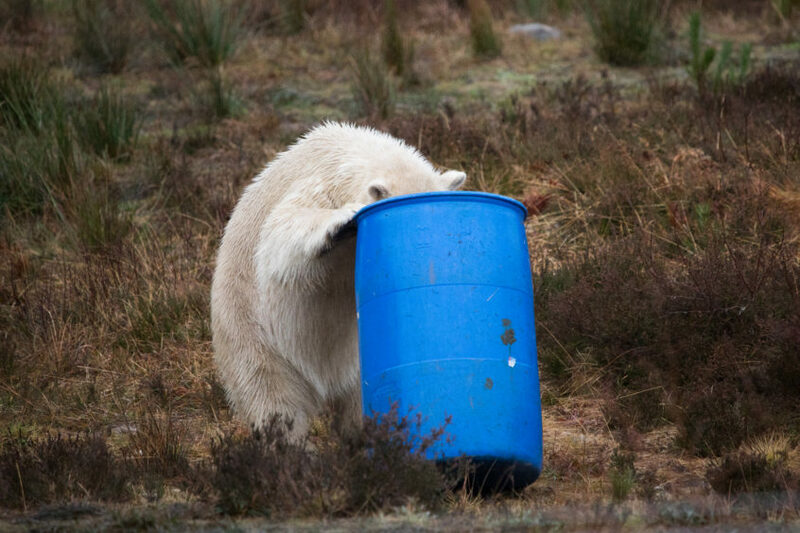 It is hoped that Hamish will play a role in an endangered species breeding programme in Europe when he is ready to leave Victoria. 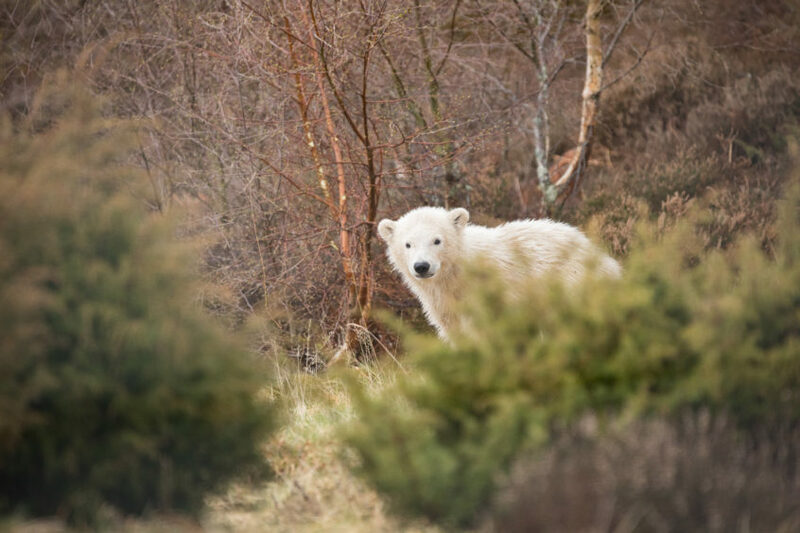 Barbara Smith, chief executive of the Royal Zoological Society of Scotland (RZSS), said: “Hamish’s arrival has helped us to highlight the threats that many wild animals are facing and the small changes we can make to really make a big difference.